Needtobreathe are one of my favourite Christian bands out there, and with five amazing records under their sleeve, there’s good reason. I’m very picky with bands who I choose to be my favourites, but Needtobreathe ranks number one! Their newest album, Rivers in the Wasteland, has absolutely blown me away. Released back in the beginning of April, I’m still listening to this constantly. It’s that good, and it only gets better each time. An instant classic, and I’ll tell you why. The album begins with Wasteland, a hauntingly beautiful folk track about the wastelands we find ourselves in, and how there’s always, “A crack in the door filled with light.” It spills with epic hope in the final few seconds, and already sky rockets the album above most others, with just the first track! The next three songs have more of a country/rock sound to them, especially Feet, Don’t Fail me Now and Oh Carolina. These three tracks are just so fun, and though there’s nothing obviously Christian about them, they’re great tracks to stomp around to! 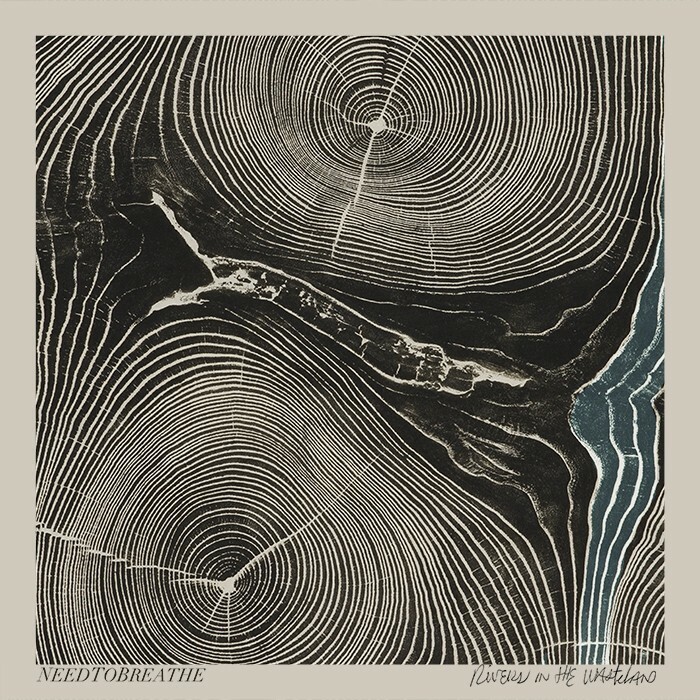 Needtobreathe take a lot of different musical twists and turns during this record, and nothing ever feels like filler. It can go from rock and roll, to worship, to gospel choirs and banjos! Not once while listening through did I want to skip a song. Each one has its own flavor, and each one is a standout. Difference Maker is my favourite lyrically. It’s about the damage of ego in a Christian’s life, and how we can call ourselves, “Difference Makers.” A truly convicting song on how we see ourselves. The truth of the song is, we’re not difference makers, and only Christ can change a heart. And when we see ourselves as more than we are, we become lonely and unloved by those around us. It’s when we think we know everything that we really know nothing. Multiplied can not go without a mention. This is simply one of the most beautiful worship songs written in a long time, and I don’t take that lightly. Absolutely breath taking in every way. Bear’s vocals shine like never before, and each instrument has a stand out point. Second best song, along with the Heart. The album eventually closes after another brilliant song, Brother, with More Heart Less Attack. A soothing ballad about being more loving in life. No room for judgment here! Pure poetry with a beautiful melody, and it brings the album to a close just as powerfully as it began. Overall, Rivers in the Wasteland is easily one of the top five albums of this year, and I doubt anything else will pass it, but if something does, I’ll review it straight away! But if you pass this, you’ll be missing one of the best albums of the decade, and it leaves you with hope that there’s always a river in the wasteland. Previous postWhere’s our Joy Found? Next postWhat if God didn’t Exist?